It’s quickly becoming a weekly occurrence that I’m blogging about another Chinese carrier announcing more routes to Sydney, well I’m adding to the list again. 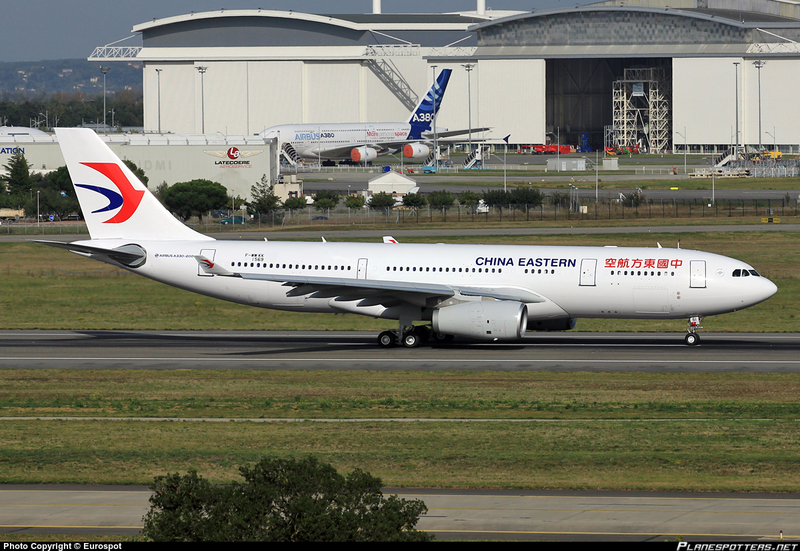 China Eastern has announced that they will be operating services from Kunming to Sydney starting from 24 November 2016. Based on current schedule filing, the Skyteam member plans to operate this route three times a week from 24NOV16, with Airbus A330-200 aircraft. Reservation will be available in the coming weeks. Almost 70% off all Chinese services into Sydney and China Eastern will follow and use their not so stunning aircraft. The high demand for more services is extremely evident by the amount of services these carriers are offering to Sydney. It’s fantastic for the tourism industry as China is Australia’s biggest travel market. Next Next post: Virgin Australia Bringing Back Melbourne to Los Angeles Flights!